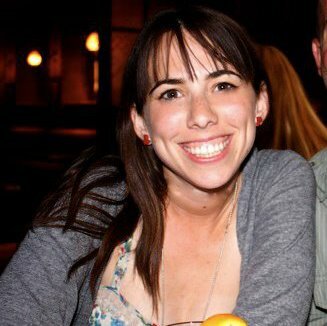 Three years ago, at age 29, I could not ride a bike. Since then I’ve competed in a Duathlon (Run-Bike-Run), biked in foreign countries (Iceland, Colombia), and logged miles on Manhattan’s busy streets. I wouldn’t believe it was possible so I wanted to share the story of my journey. As you’ve likely read on this blog, I learned to ride a bike as a full grown human. So I’m pretty excited to use my new skills whenever I can. Last summer I went to Iceland. 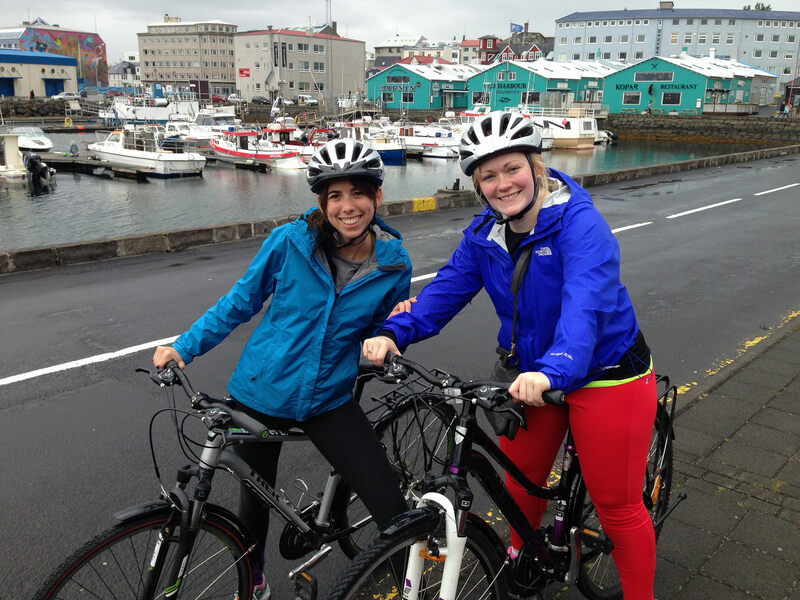 My friend Trish and I rented bikes and spent a morning cruising around Reykjavik. I guess I never wrote a post about it, but it was a blast. My bike riding trophy case is still sparsely occupied, but next to the Duathlon and the epic ride to Coney Island, riding around Iceland ranks pretty high. I want to thank everyone for all of the love that was delivered around the Bravo post. I was so excited and surprised to be included in their list fitness gurus to follow. Definitely check out the other four bloggers on that list, there are some pros on there. I am back from a 12 day trip to Colombia. We hopped around the country, visiting cities, small towns and beaches. Unsurprisingly, Matt and I had an active trip, and I’ll fill you in on some of the fitness highlights over the next few days. But first, for our regularly scheduled week – well two weeks- in review.